In INDIA, the land of holy people and great soul where many ascetics were born since time immemorial. To deliver the pious and to annihilate the miscreants as well as to reestablish the principles of religions. Someone is appeared by the grace of almighty shows the right path to lead the life. The moment when the child was newly born and speechless from that moment Shri Guru Devi delivered Shri Bhagwatam Katha for mankind. 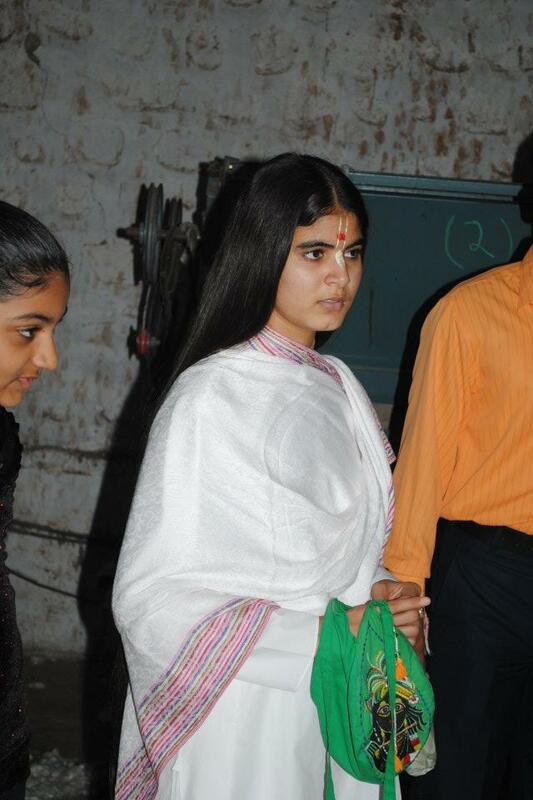 When she was five years old, she performed many spiritual programmes. She is an eminent scholar in sanskrit. She was born in holy village named khambi. Bhakta Tikaram her father and Smt. Brijlata her mother. This holy village in aadi Vrindava. In fact Deviji Acquired the Devine cultures of Brij easily. 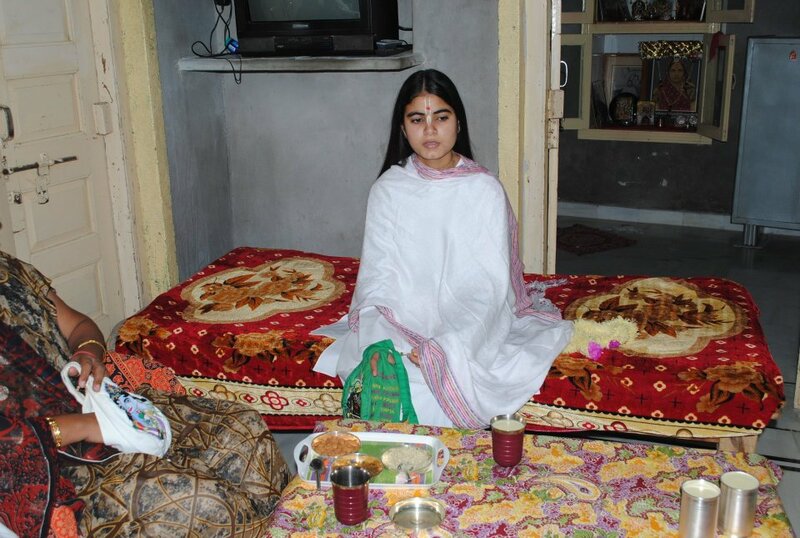 After birth of this miraculous girl the news spreaded all over the villages in Vrindavan who came to see her, they remarked about the girl that she will surprise the people as a great scholar of the world. 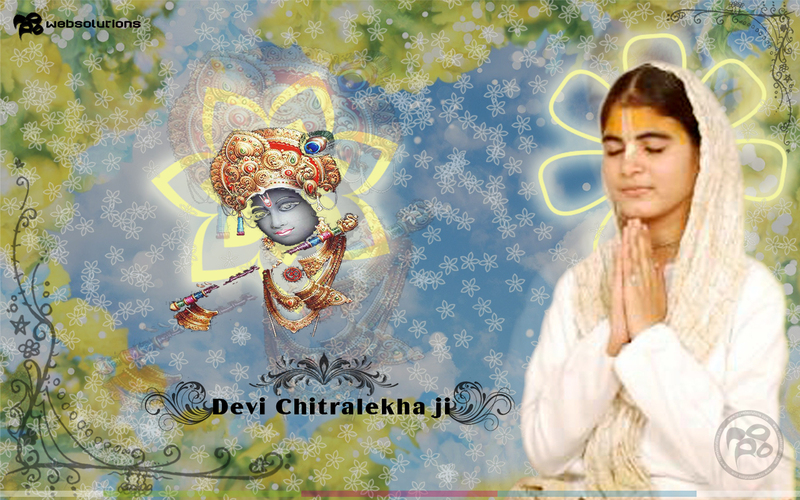 Deviji was iniciated at the age of 4 under the guidance of Bengalee baba named Shri Girdhari Baba Maharaj. It was the turning point of Chitralekha. There's no members in the family who knows this katha & plays music. Wherever Guru Deviji Sang Devotional Songs with musical instruments while preaching Bhagwatam The audience were She knows classical music. 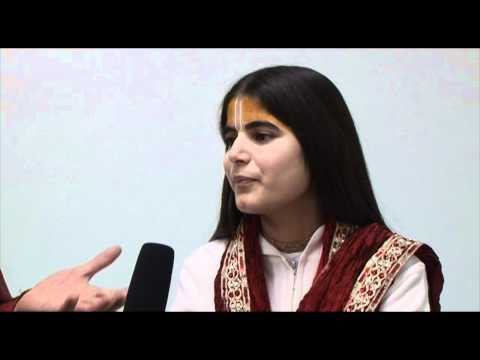 She chants Hare Krishna mahamantra by using the various Ragas. She knows more that 100 Ragas. She herself taught these Ragas by the grace of Lord Chaitanya Mahaprabhu. Bhagawatam Katha has been preached in many places in India by Guru Deviji. Nowadays she is going to preach thin Katha in Warshi, New years Meriland, Texas. 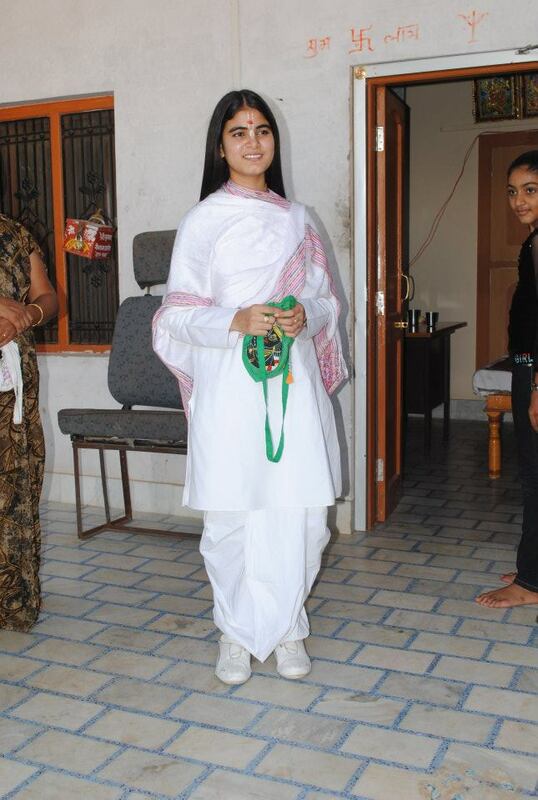 She also advising the people how to maintain good health by practicing yoga along with Bhagwatam Katha. 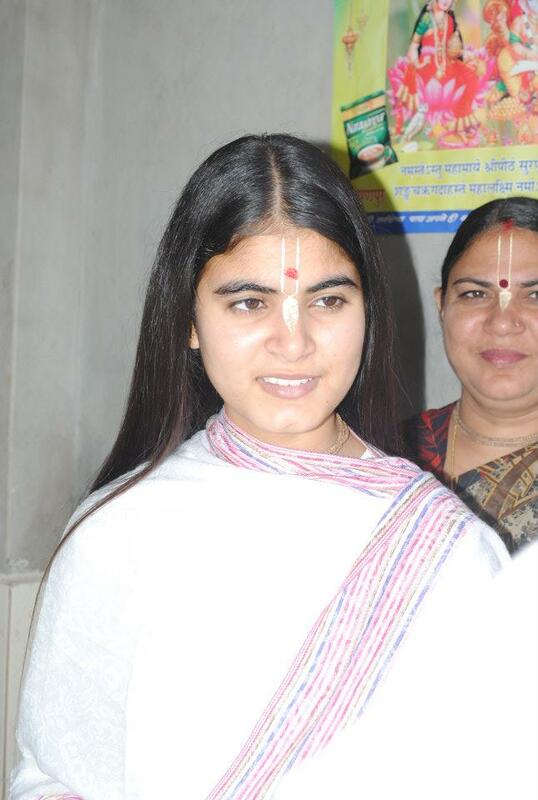 To preach Harinam all over the world from country to country is the main object of her life.